No one knows better than world-renowned travel photographer Michael Freeman how important it is to achieve great exposure in each and every image. 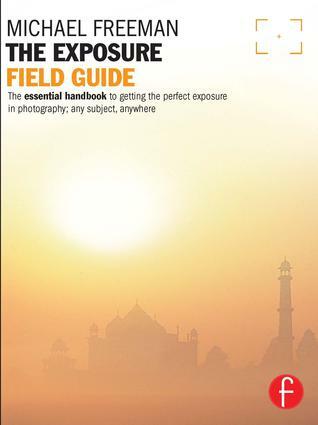 In this handy field guide that you can tuck in your pocket and take along on your next photo adventure, he shares his secrets for getting a good exposure every single time - tips that are just as relevant for the hobbyist and home shooters as they are for someone with expertise ability. Lighting, technical information, and creative inspiration are discussed side-by-side in this essential guide for understanding exposure - the most fundamental aspect of photography.